Police have identified an engaged couple as the victims of a violent car crash that happened on Tuesday night. The victims are Angie Goodrich, 38, and Michael Luddington, 48. They were killed in a car accident that happened when their car went off the road and hit a tree. Driving negligently can lead to dire consequences for their passengers. These tragic accidents can impact families for years to come. 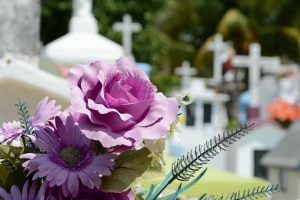 If you’ve lost a loved one in a car accident that was caused by the negligent actions of another person, you could seek to recover compensation and justice by filing a wrongful death claim. We want to help you with this process. Contact us today to learn more.